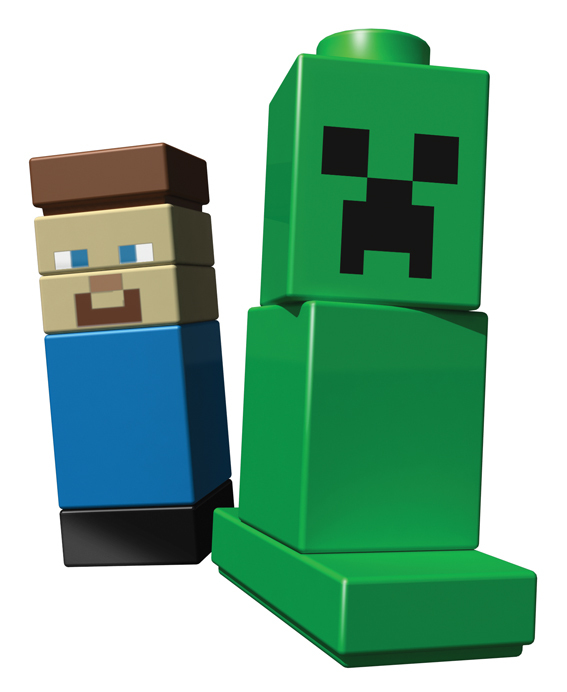 The LEGO Minecraft set can now be purchased from the US LEGO store and shipped to Australia. You’ll pay A$49.99 plus $A30.00 shipping for a total of A$79.99. In keeping with current practice it costs substantially less in the US itself – the set being priced at US$34.99 if you have an American address. Thanks to the extra $15 and that walloping great shipping cost it remains cheaper for Australians to buy via Ebay, where some lucky American is making a nice profit on the sets themselves but not gouging on the shipping. On Ebay the sets seems to be going at around the A$55.00-mark but shipping is around A$15.00. See here for updated information in August. See here for updated information in October. And see here for updated information from November – this story just goes on. Pity they’re no longer this price anywhere due to being discontinued and sold out in most places. Now you’re looking at the $125-$130 mark delivered in Australia. Sadly I’m still tempted for my son but this price for a mere 480 pieces seems excessive. Especially when two sets are probably needed to make anything spectacular. Now to decide between this and the current X-wing lego set on layby for an 11th birthday.